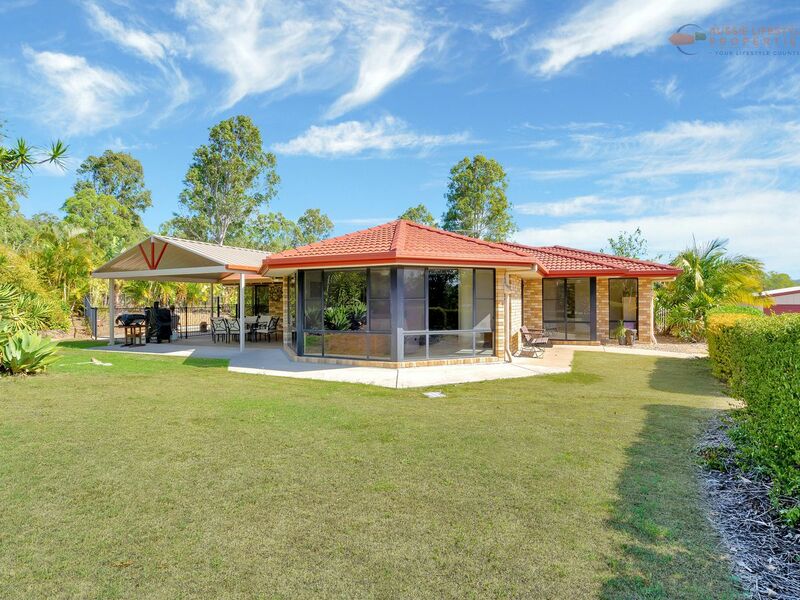 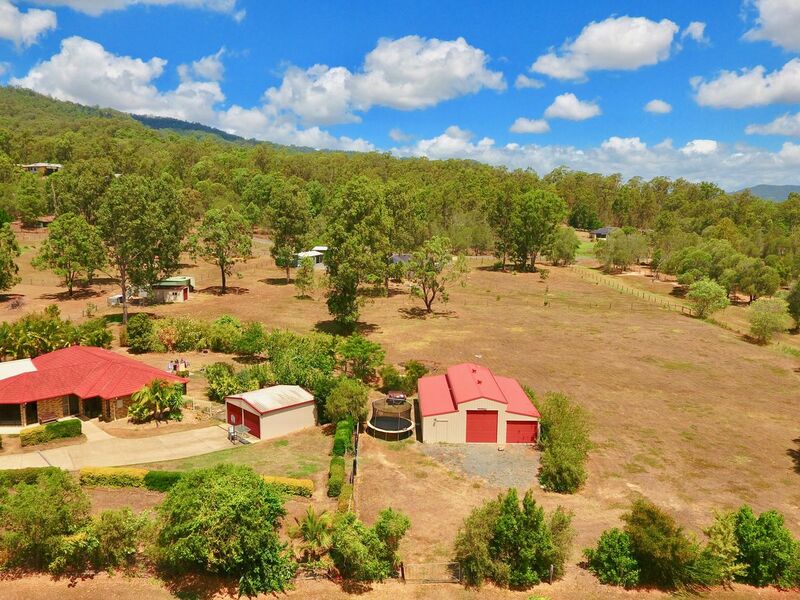 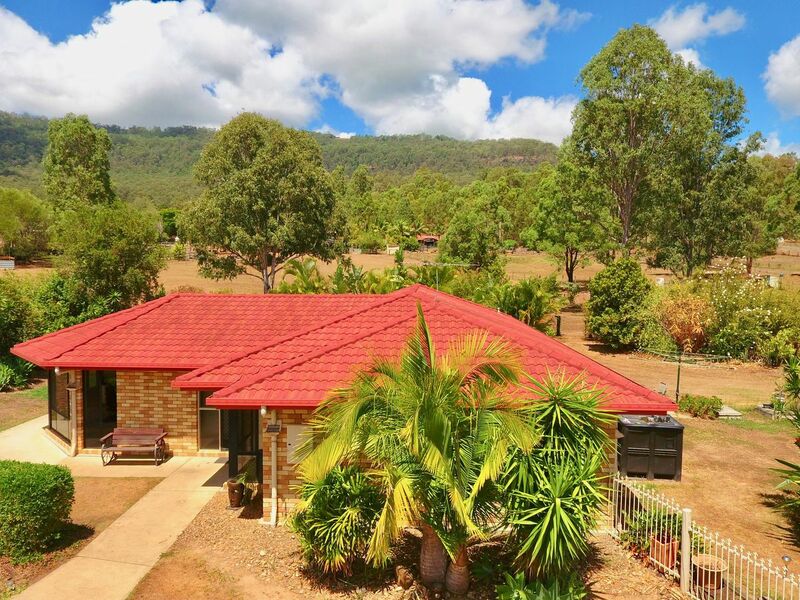 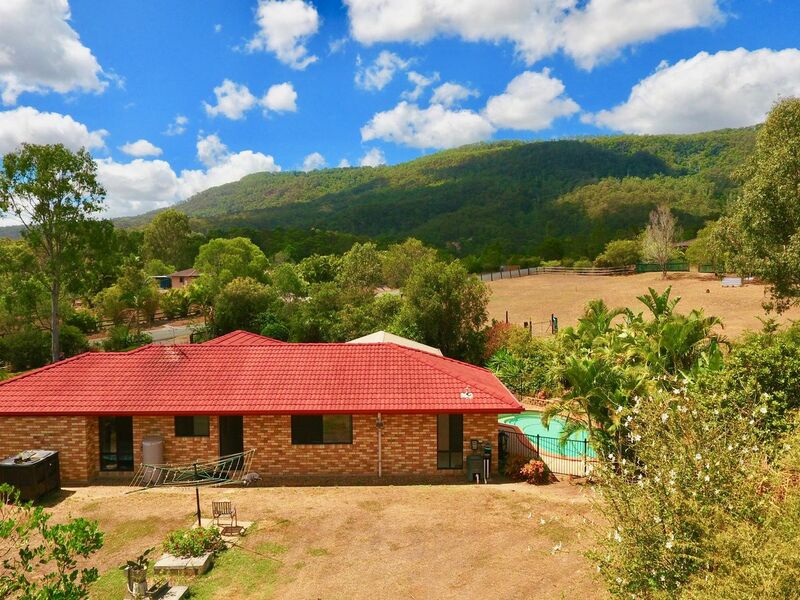 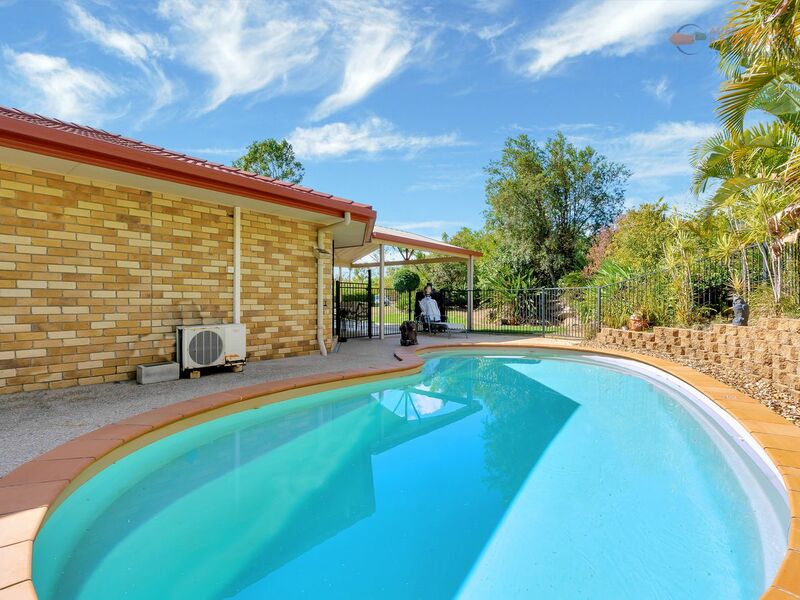 Acreage for children, dogs, horses and chooks! 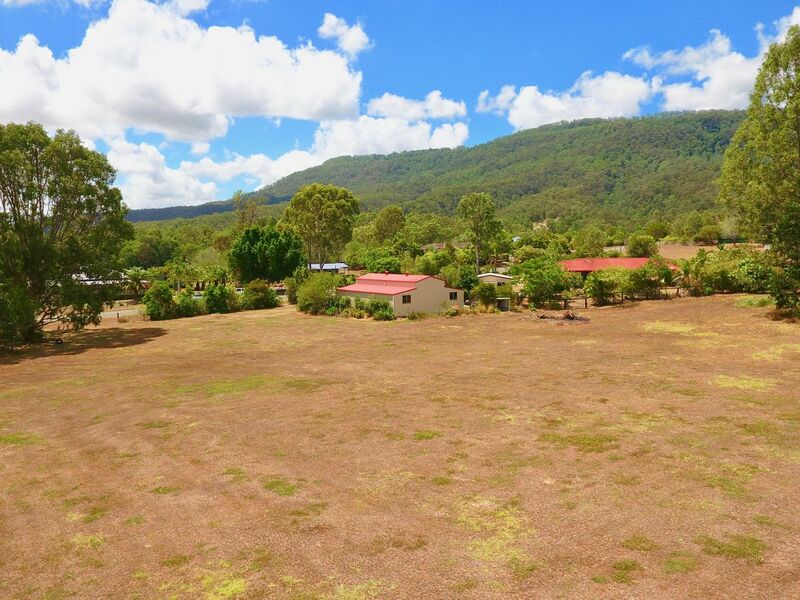 Located a short 5 minutes’ drive to the heart of Canungra township sits this immaculate 2.47 acres of flat land! 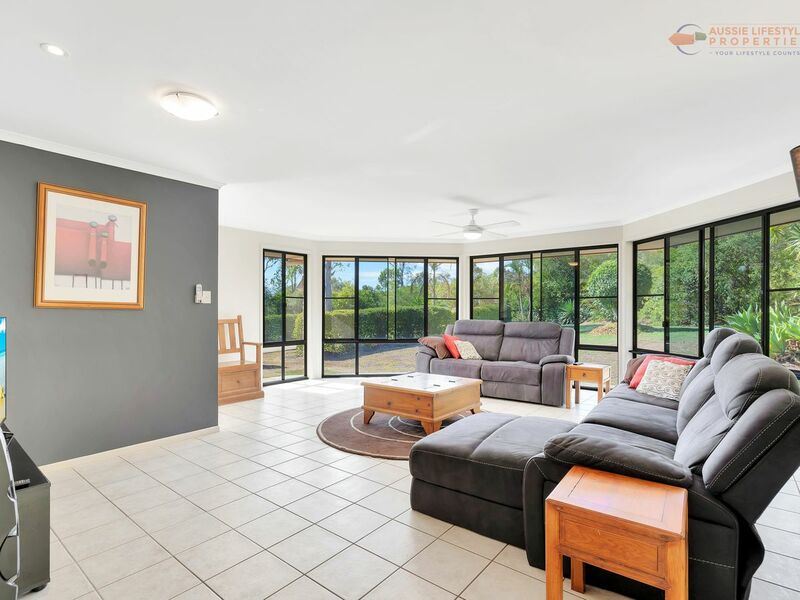 Sheltered by Tamborine Mountain and views out to the Scenic Rim. 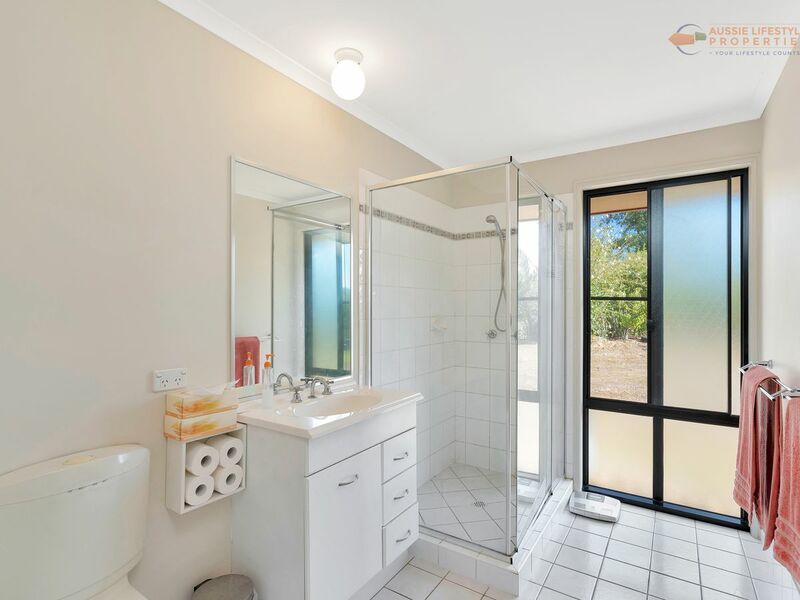 The house is freshly painted and is a blank canvas for new owners to make their own. 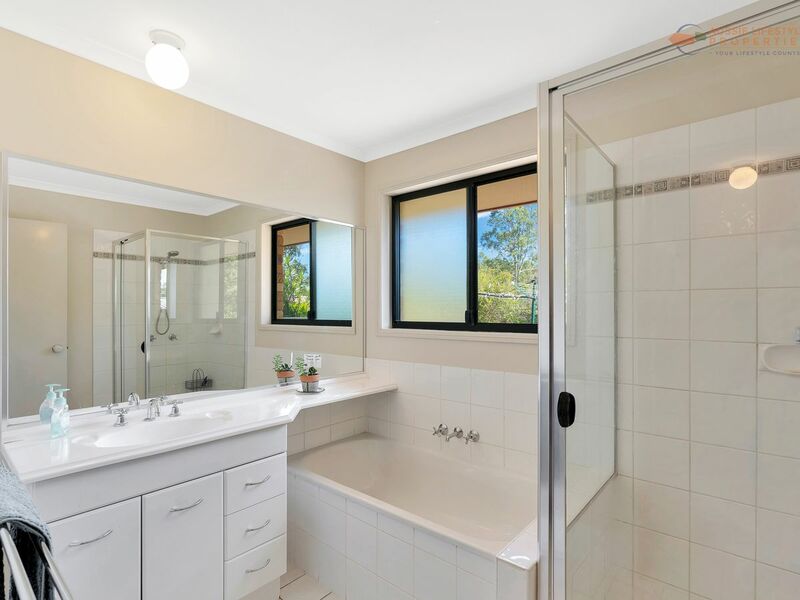 Boasting 4 bedrooms, 2 with built-ins and Master with walk in and en-suite. 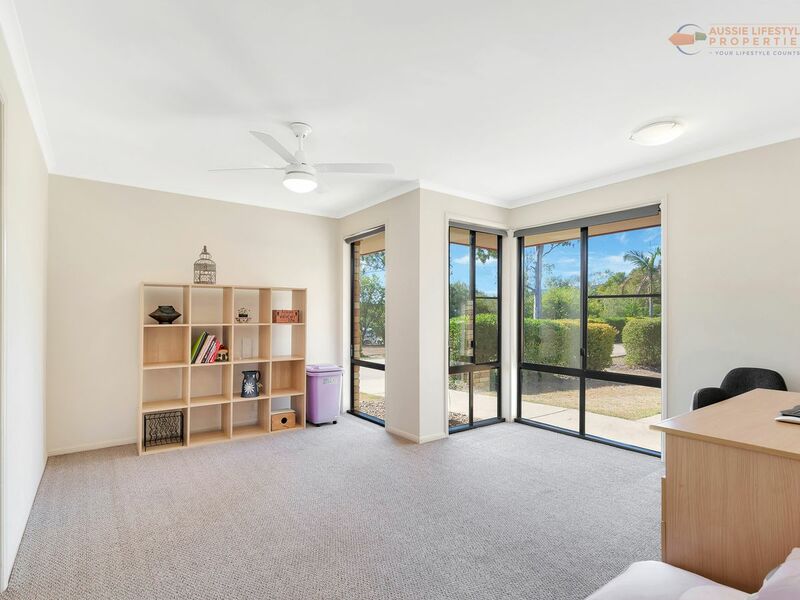 There is a spacious rumpus / playroom / office at one end of the house for the larger family wanting more space. 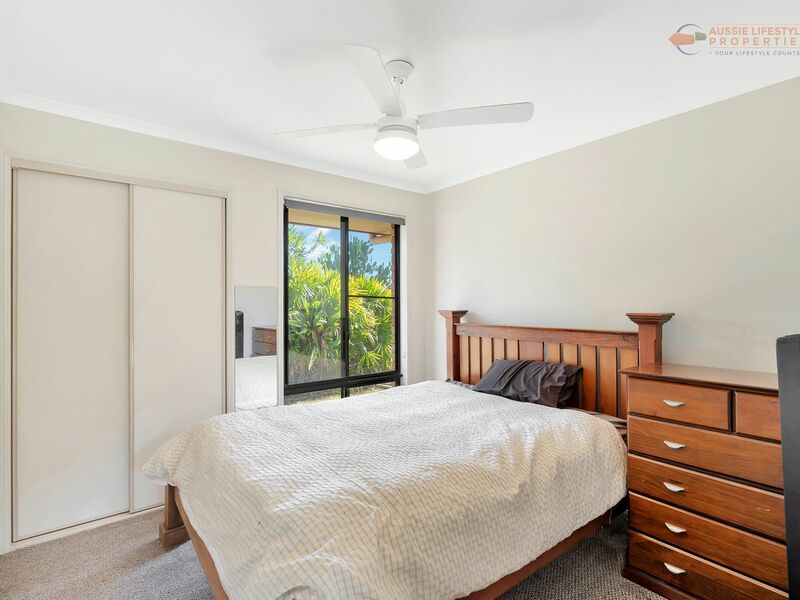 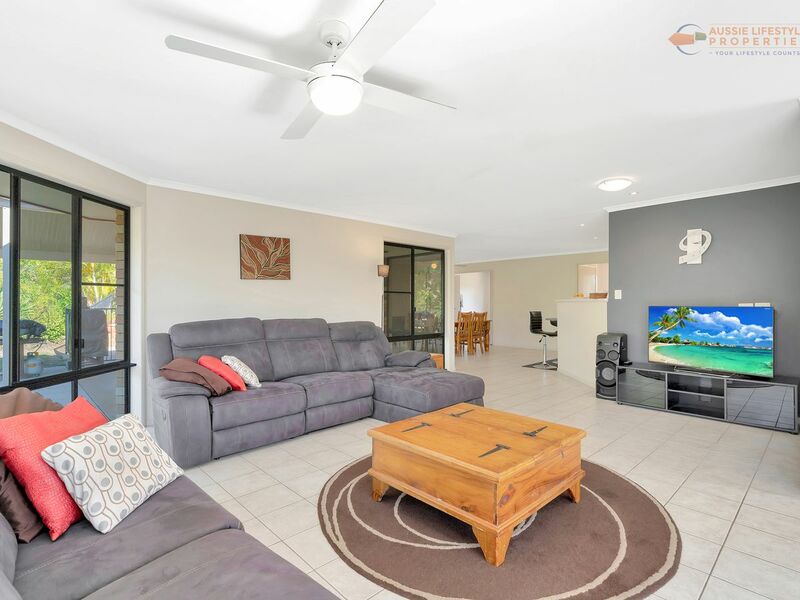 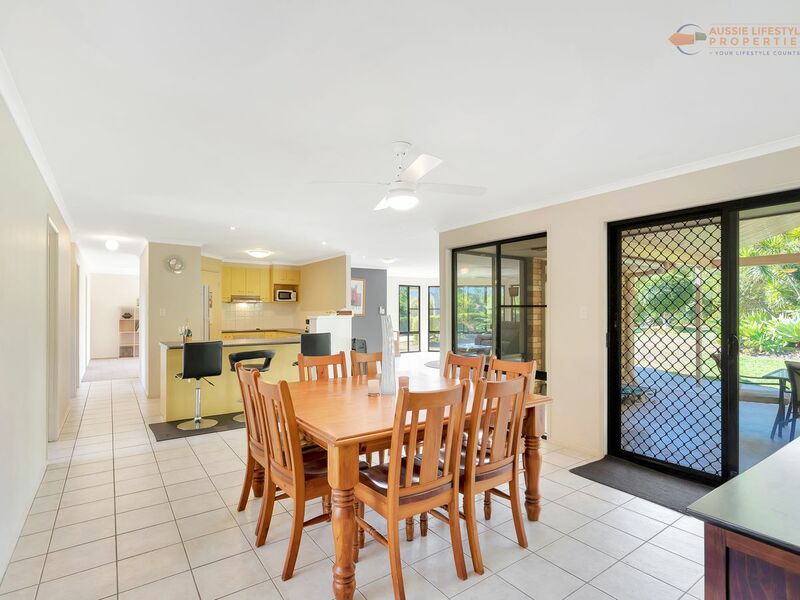 NBN ready, electric hot water, walk in pantry, 3 x internal antennas, brand new window screens and security screens to doors with tinted front windows. 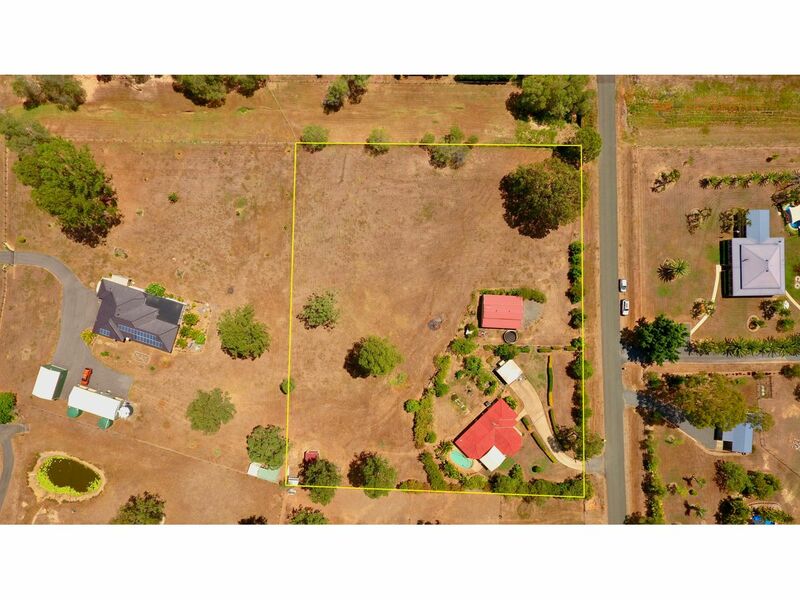 •	Fully fenced property with dog proof fencing. 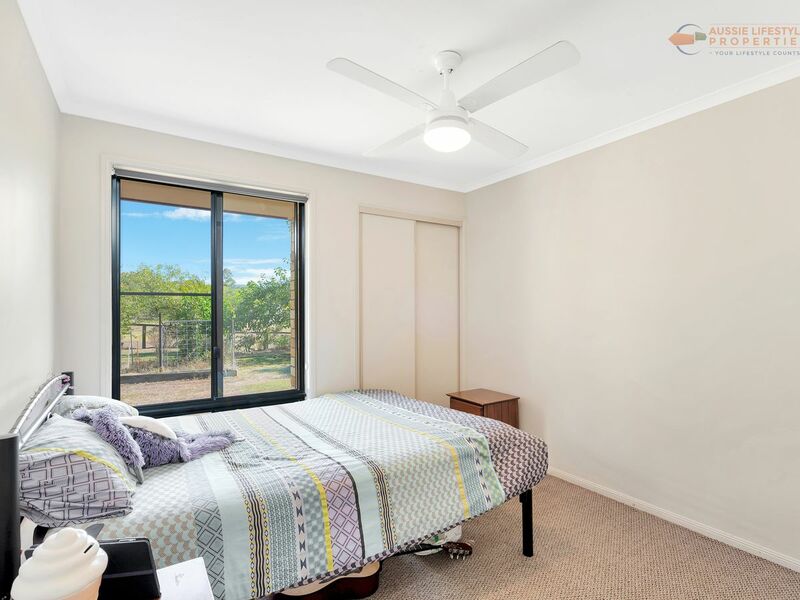 are also 4 fans on the walls. 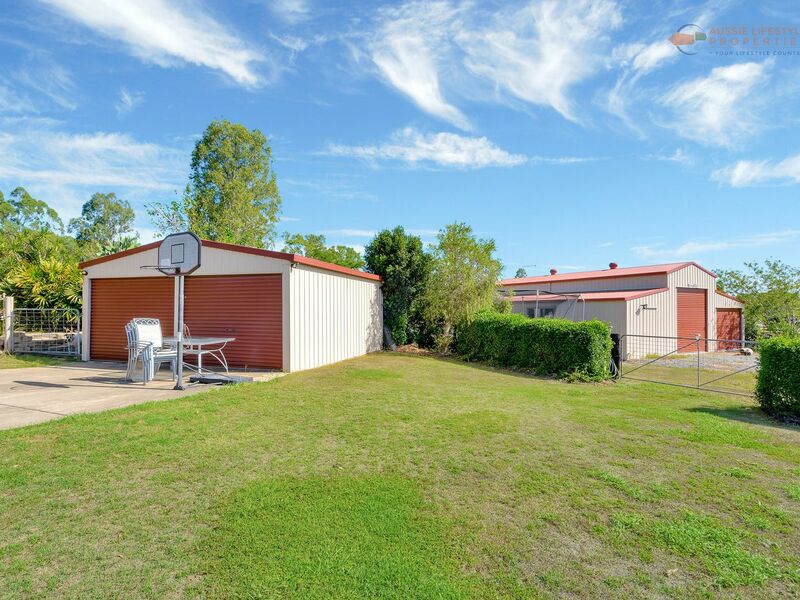 There is also the option of some of the shelves in both the big shed and the one out the back. 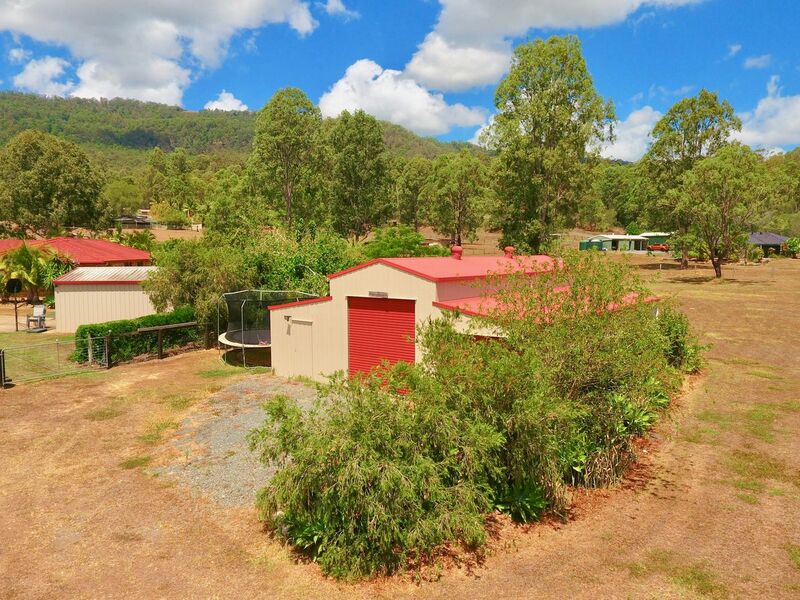 •	7 x taps around property – 2 to the house attached to the water tank and 5 to the paddock via bore. 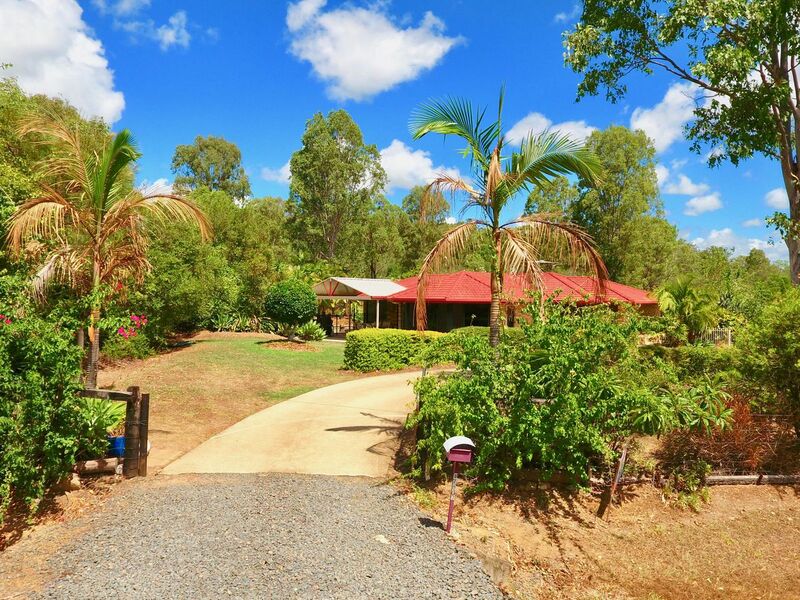 •	Established gardens with mango, mulberry (lots of fruit), lemon, grapevine, macadamia, paw paw, apricot, herbs and a veggie patch. 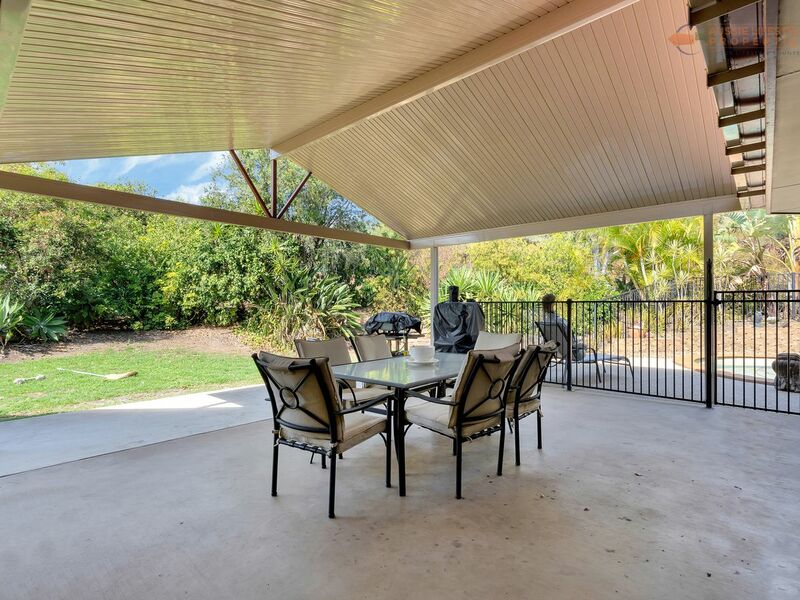 This property is positioned to get amazing breezes right through, in the afternoons. 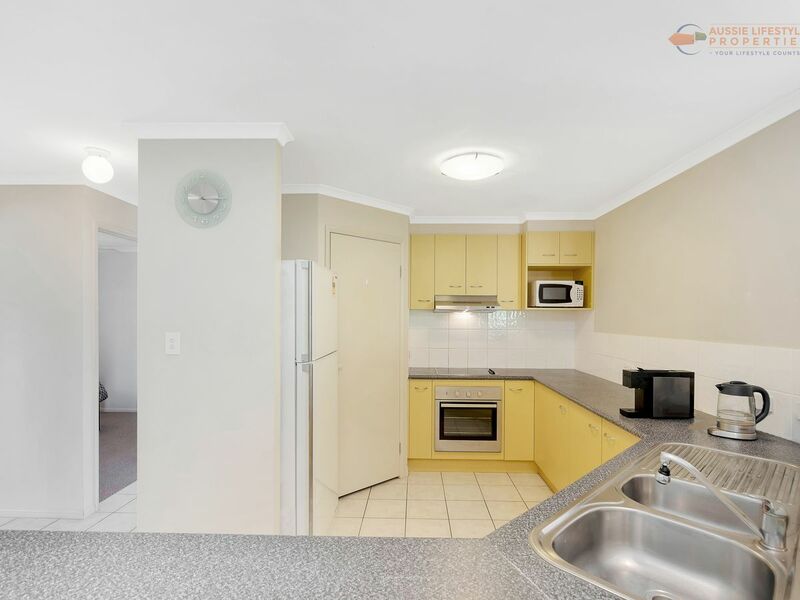 Ready to move straight into this property is neat as a pin and should be inspected to appreciate all the features. 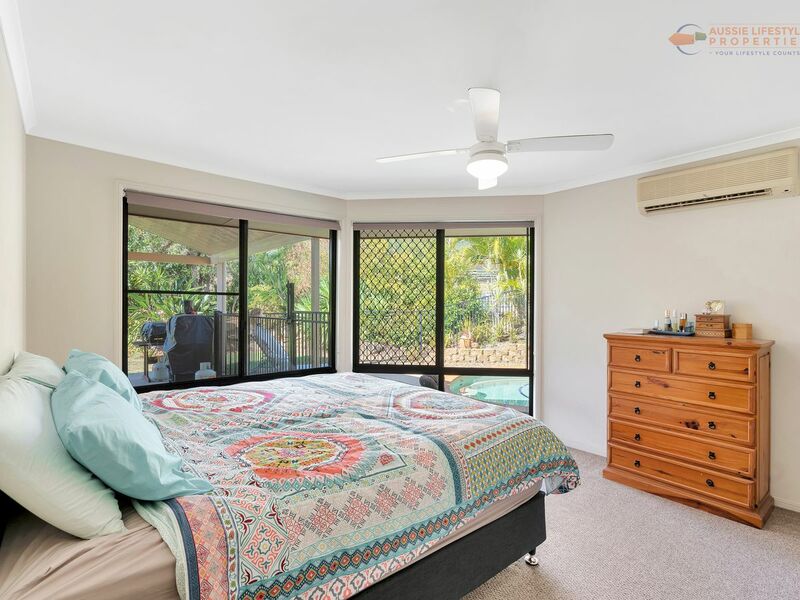 Vendor meets the market & committed Elsewhere!